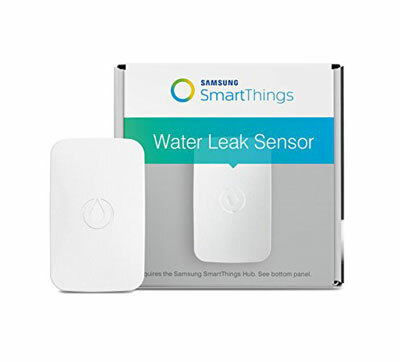 SmartThings Water Leak Sensor: alerts you on your smartphone when excess water is detected. It can trigger a light or siren to get your attention. 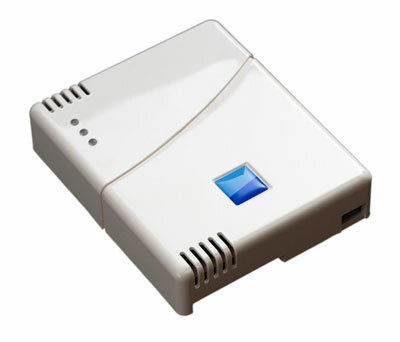 DCH-S160 mydlink Wi-Fi Water Sensor: sends you notifications when water is detected. It has a built-in alarm with sound up to 70dB and LED. The device is IFTTT compatible. 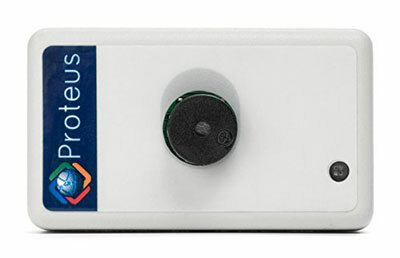 Proteus Water Detector: this WiFi water sensor connects to your phone with no hub and sends text alerts when water accidents are detected. Smart4House Leak Detector: compatible with iOS and Android devices, this gadget guards against condensation, drips, leaks, and flooding. 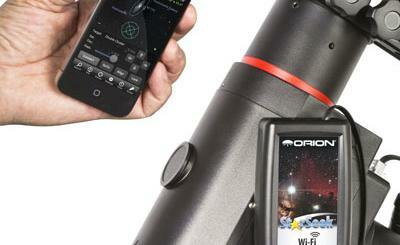 You can manage multiple sensors on your phone or tablet. leakSMART: this kit comes with an automatic water shut-off valve, leak sensor, hub, and other parts to protect your home from damage. 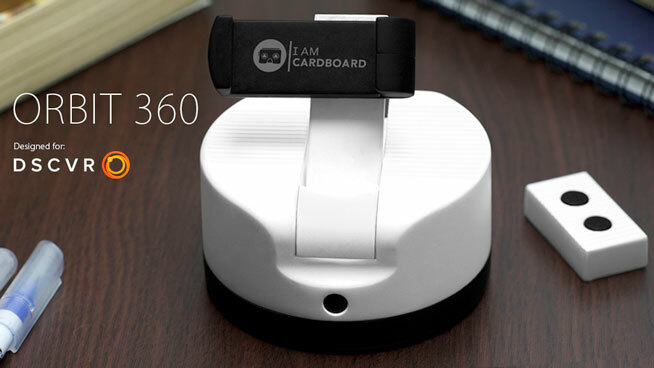 Works with Wink, IRIS, or Zigbee based systems. 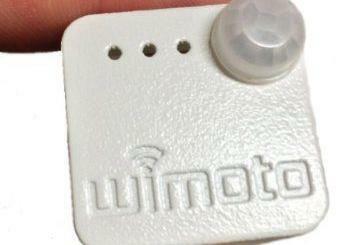 Have you found better smart water leak sensors? Please share them here.